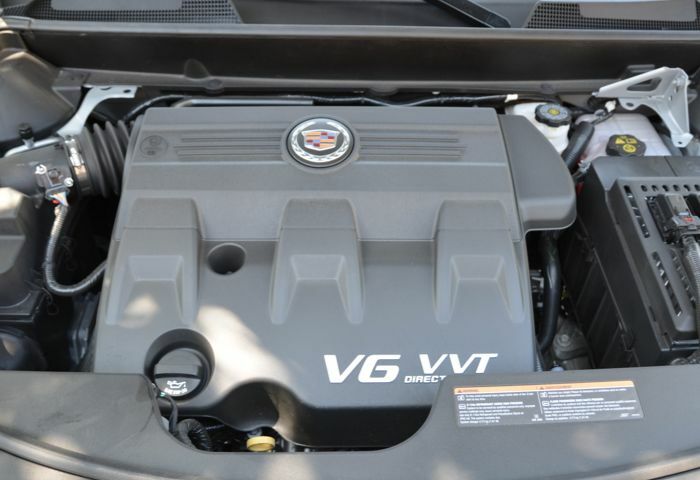 The Cadillac SRX is all-new for 2012 – under the hood that is. The current generation luxury crossover came to life a couple of years ago after a complete transformation that brought SRX from a “don’t-call-me-a-wagon” wagon to a modern sport-luxe utility. 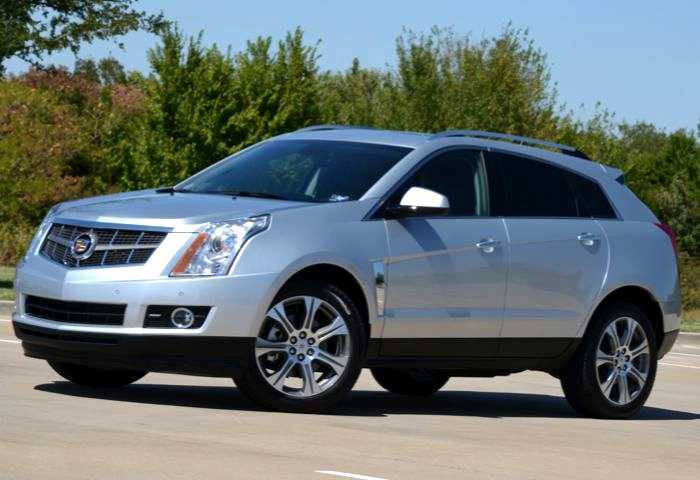 Sharing the same platform as the Chevy Equinox and GMC Terrain, the 2012 SRX now sports one engine offering, that being a peppy direct-injection 3.6-liter V-6 that cranks out 308hp and 265 lb. ft. of torque. This is sent to the front or all four wheels via a six-speed automatic gearbox with a driver-selectable Eco mode for enhanced fuel economy. 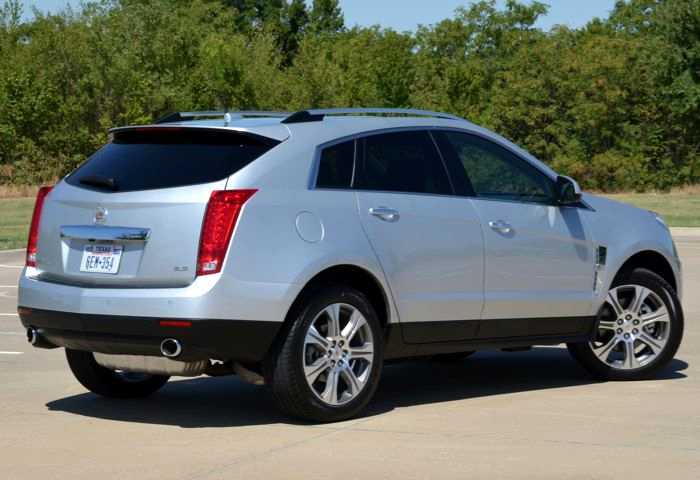 SRX models sporting the AWD chassis gain a limited-slip rear differential that allows power to be distributed to the wheel with the best traction. 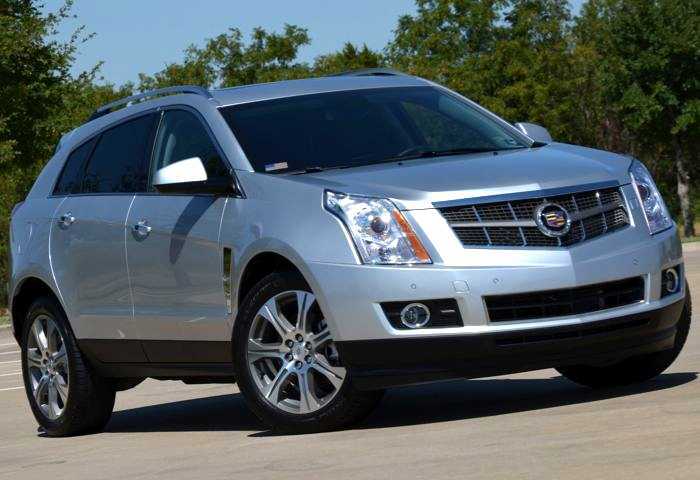 The new SRX bespeaks modern Cadillac and features state-of-the-art amenities and sharp styling cues. It offers quiet and confident ride and handling while not giving up too much driving enjoyment. 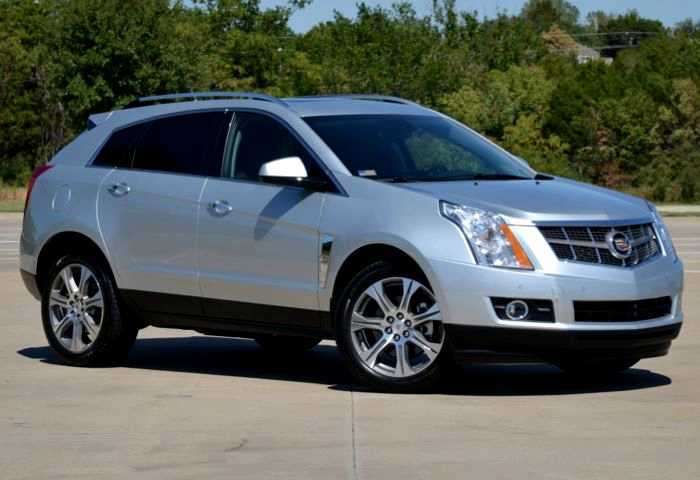 Cadillac packages the SRX in “collections” as opposed to trim levels. Our recent tester arrived sporting membership in the Premium Collection with AWD running gear and very stylish new-for-2012 bright finish 20-inch aluminum wheels. A tire inflation kit replaces the spare tire. 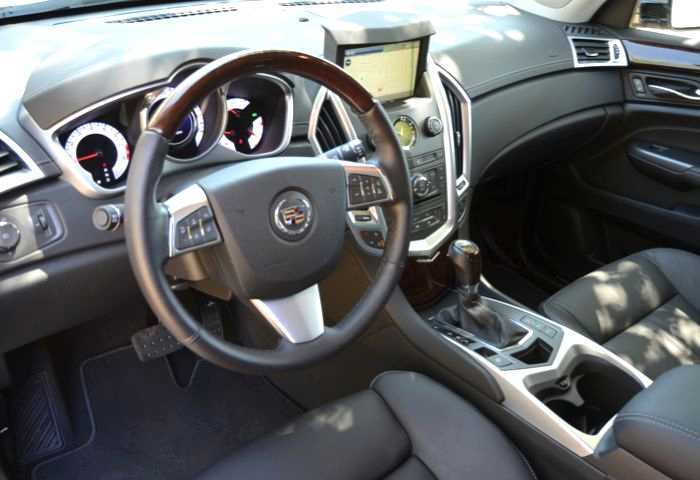 Occupants are bathed in luxury with leather surfaces everywhere and ventilated and heated seats and this year the heated steering wheel is thrown in although that is one item we did not have the opportunity to test as summer was heading into extra innings. A large 8-inch touchscreen is at the center of the dash as well as your infotainment world inside the SRX and nearly all physical adjustments in the crossover Caddy are power-assisted. Should the scenic view switch from the side windows to overhead, the SRX has that covered thanks to the Ultraview power sunroof. Our test model also featured a dual screen rear seat entertainment system with its own DVD player and wireless headphones. The SRX seats five in comfort and offers ample space in the rear for storage that includes a movable cargo fence with additional cargo space available under the cargo floor for total concealment. Pricing for the 2012 Cadillac SRX begins around $35 grand for a base model with our loaded AWD Premium Collection tester coming in at $51,055. Fuel economy from the new SIDI 3.6 is 16 mpg city and 23 mpg highway.